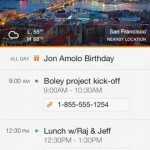 The Tempo Smart Calendar has just received an update that, not surprisingly, makes the app even smarter. Easily the best new feature in version 1.1.0 is the Smart Address Book. Built right into the calendar, it's based on the “meeting graph” of appointments. Made up of the most relevant contacts and their up-to-date details, the app automatically brings up the information based on upcoming events and meetings. Contact information is created and maintained from connected data sources, including the iPhone Contacts app and email accounts. And along with a UI refresh and a more refined iOS 7 look, the app now offers background syncing and a global calendar search by people, companies, and events. Finally, to get an overall sense of the week ahead, the app is sporting a new prepopulated view of the upcoming week. 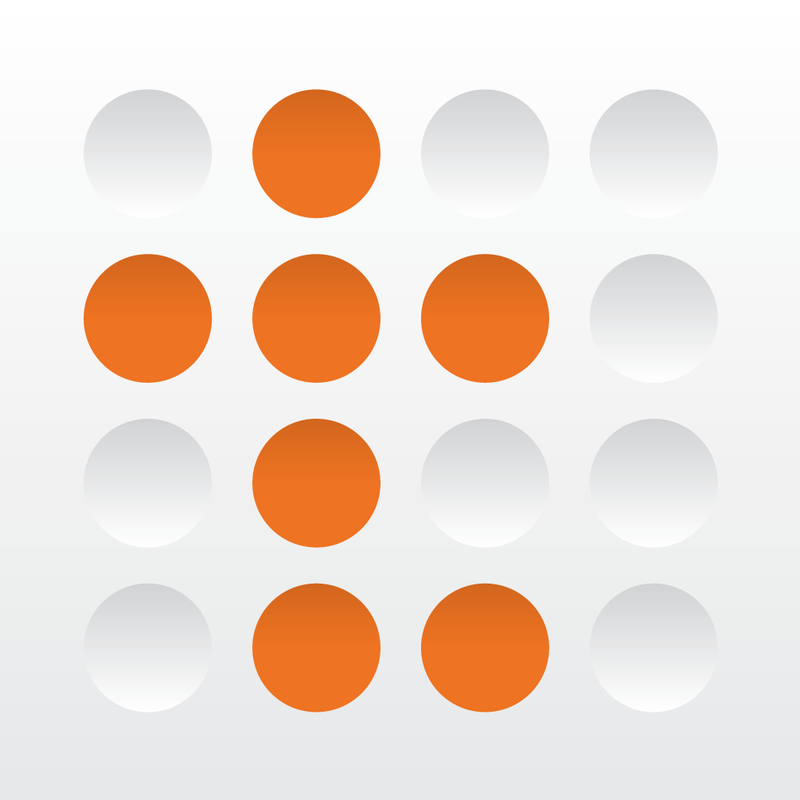 Designed for the iPhone/iPod touch, Tempo Smart Calendar can be downloaded now in the App Store for free. Released earlier this year, the app was developed by SRI International, a non-profit research institute that first created Siri. After dropping a virtual reservation system in April, the app has continually been improved. Before today’s update, the last major version of the app arrived in late August. 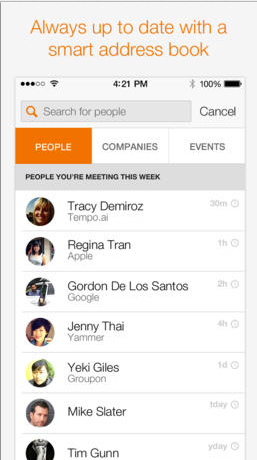 Version 1.0.9 improved Tempo’s already powerful AI and launched the Company Card feature. I’ve used the calendar for the past few weeks, and have generally been pleased with its intelligence and ease of use. If you’re looking for a free option to the just released Fantastical 2, Tempo is a great place to start.